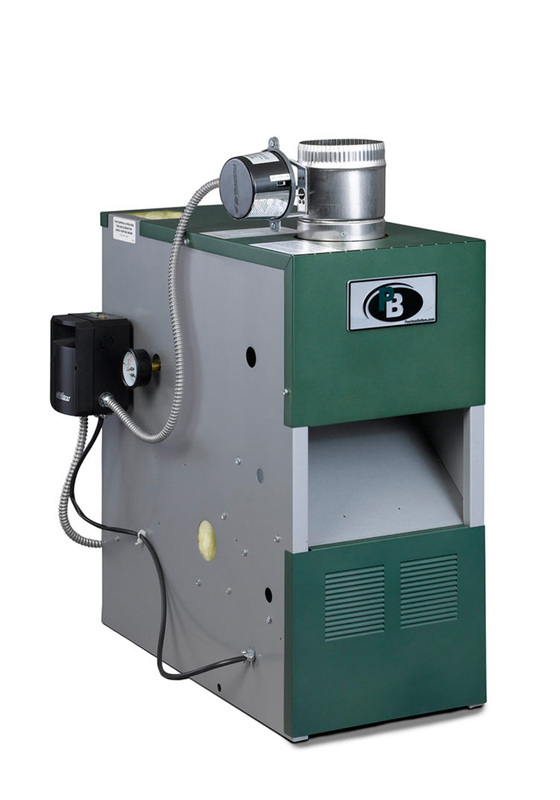 The Series MIHII™ residential, cast iron boiler features an integral draft diverter which provides a low-profile design perfect for installation in tight spaces and in areas with low ceilings. With an efficiency of 84%, the MIHII™ hot water boiler was designed specifically for markets where utility companies offer rebates for mid-efficiency heating products. The Series MIHII™, an adaptation of the high quality Series MI boiler with the same features, is equipped with a low-water cutoff for safe operation and is backed by one of the best warranties in the industry!